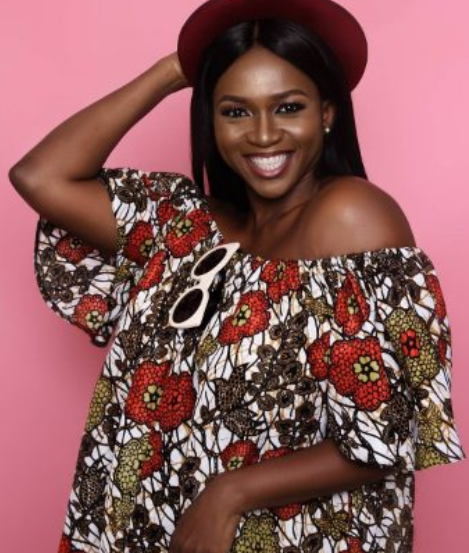 Born on the 1st of September is one of Nigeria’s singer and songwriter Aituaje Iruobe who is fondly addressed by her stage name is WAJE. This Singer is often referred to as a power vocal singer due to her ability to perfectly cover three different octaves. Her name ‘’Waje’’ is an acronym which represents ‘’ Words Aren’t Just Enough’’. She also featured in the first ever edition of the voice Nigeria as one of the judges. Sadly, this great singer just might be resigning from music sooner than expected as she went on to explain her frustration on the music industry in a video clip that lasted for just 12 minutes which has currently gone viral on YouTube. ‘’I know how much time and effort has gone into this particular album… I’m at that point where I’m just…maybe its time to just bow out, bowing out when the ovation is loudest’’. 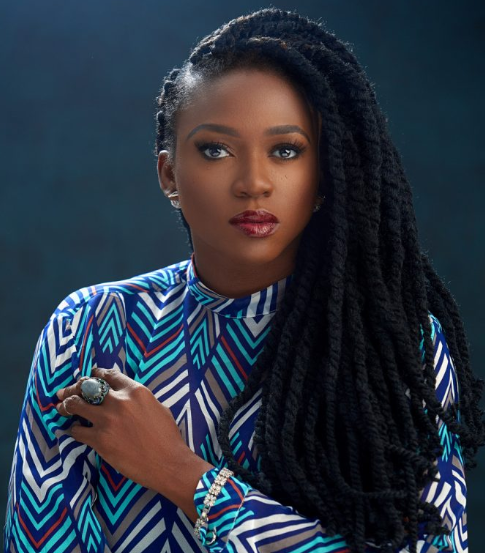 ‘’I don tire’’, she cries out loud, ‘’I don’t have faith in this anymore… I am not willing to do this thing anymore… do you know how much I have invested in this career thing?’’ ‘I don’t want to be in the class of artists that have failed, I don’t want to be in that class. I think I have gotten to the point where I realize it's not just working for me anymore’’.